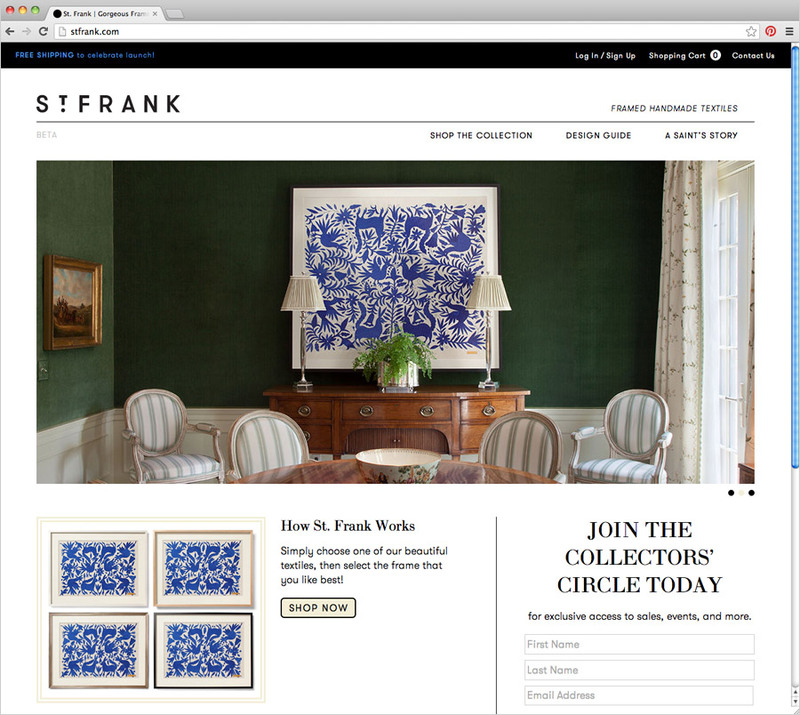 I've had the pleasure of working with the ladies of St. Frank, a high-end handmade textile retailer. They were recently launching their first set of textiles, but needed help showcasing their products in beautiful interior shots. So I stepped in and retouched several photos for them to use on their website and in online marketing.